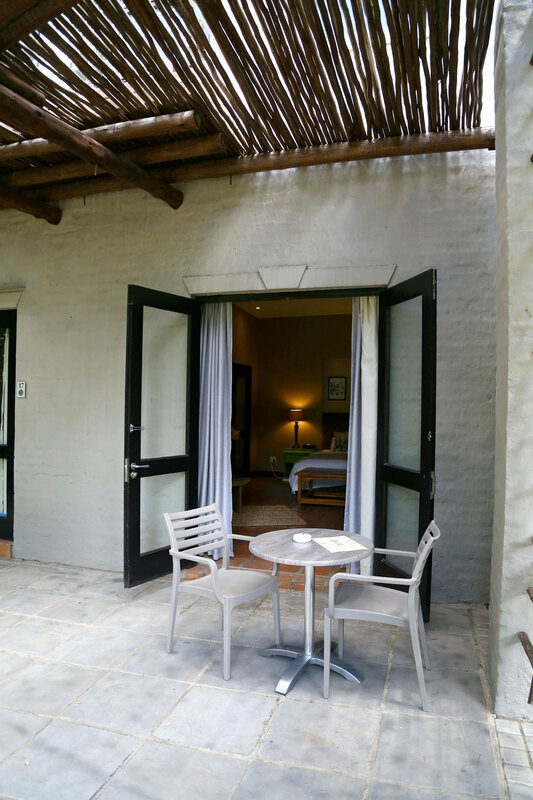 Our spacious suites come with all the normal necessities and has either a large balcony or patio. Suite prices are inclusive of breakfast and room service can be ordered at your request. The décor has been handpicked to provide a comfortable and serene environment to promote ultimate relaxation. With different colour schemes and furniture layout insures a unique feel to each suite. All you need is a peaceful atmosphere while enjoying your meal or having a discussion with one of your business partners. 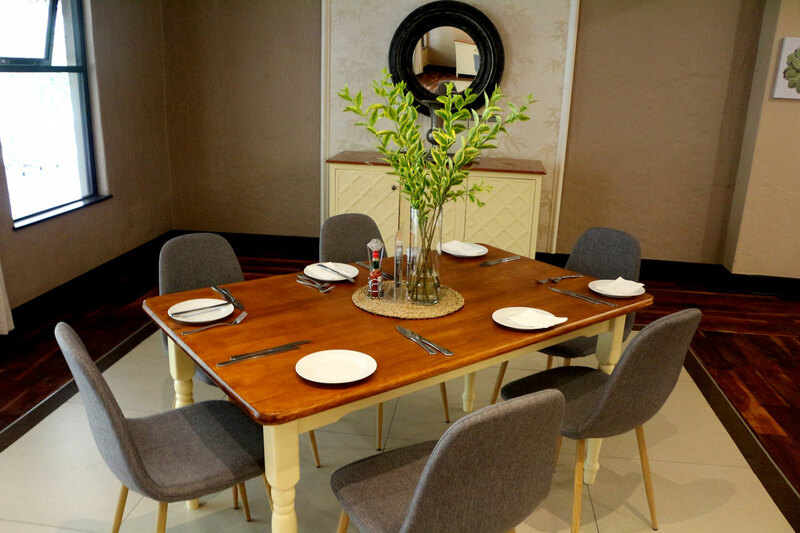 Our Bistro Restaurant offering; buffet breakfast, an A-la-Carte lunch and a dinner menu will surely meet this need. On-site salon for your convenience. Our receptionists are available 24 hours a day. No matter what the query or issue, they will always be prepared to help. 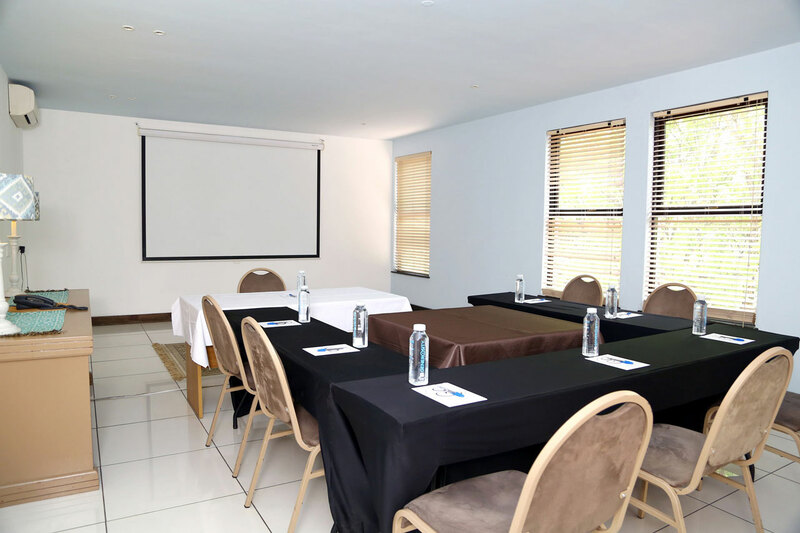 Our conferencing facilities can seat 10- 50 delegates comfortably. 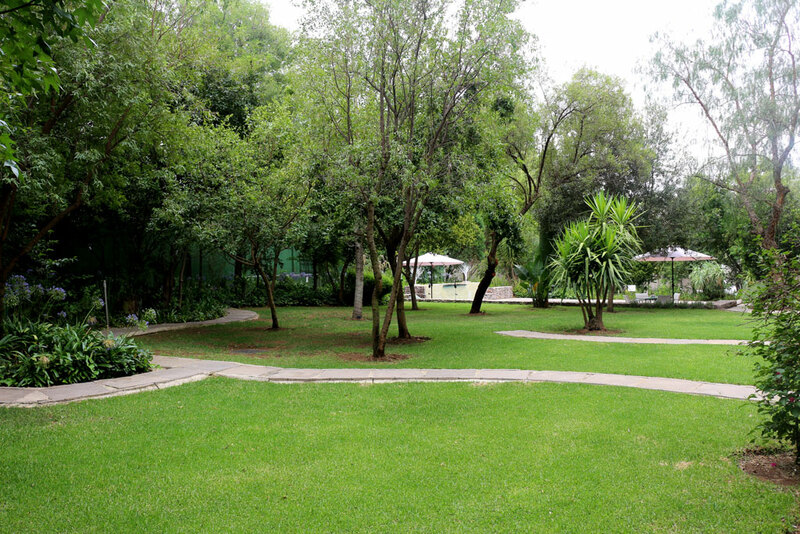 Relax in our lush green gardens.